A new Raspberry Pi is now available ! 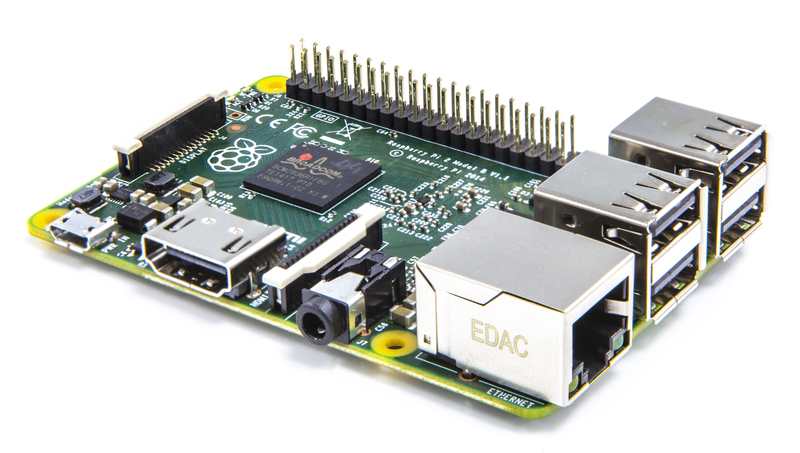 A brand new Raspberry is now available : the Raspberry Pi 2 ! With a much more powerfull ARM v7 processor, 1GB of RAM, it will even be able to run Microsoft Windows ! By the way, I am using DSM 5.x with a DS411. Then, edit the Shared Folder you want to shared using NFS, go to NFS permission and create a new rule. And that should be it ! Now I can browse the NFS share from within XBian. Zodianet is a french startup which sells a home automation box : ZiBASE. They just released software running on ZiBASE for the Raspberry Pi : ZiBASE Mini. It is available as an SD card image or as a debian package. It is a nice way to start as software is free and Pi is cheap ! And it is known to work on CubieBoard also !